Ireland’s 500,000 euro salary limit for Allied Irish Bank’s CEO is why the incumbent just quit. But that still buys a lot of Dublin property, and need not deter global talent. 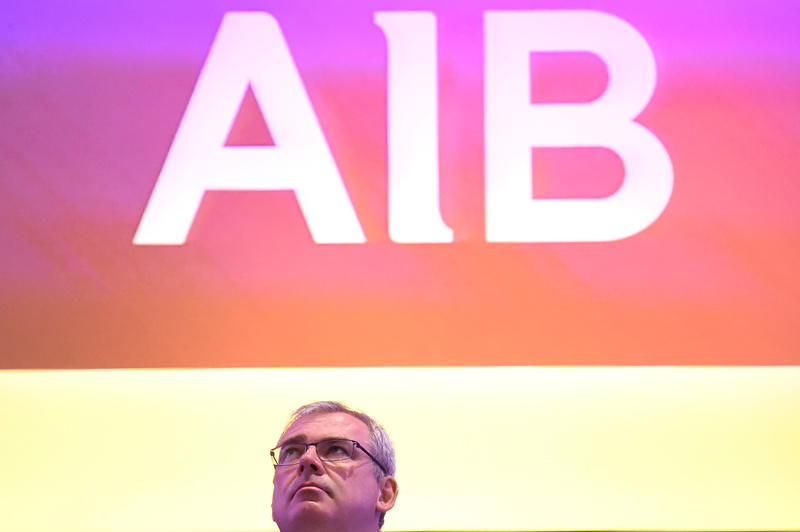 Ambitious high-flyers should see the chance to cut their teeth on AIB as the path to a bigger CEO gig. Chief Executive Officer of Allied Irish Bank Bernard Byrne looks on at the Allied Irish Bank Annual General Meeting in Dublin, Ireland, April 27, 2017. Outgoing Allied Irish Banks Chief Executive Bernard Byrne is joining Ireland’s Davy Stockbrokers as its head of capital markets and deputy chief executive, the country’s largest stockbroker said on Oct 26. AIB made the surprise announcement earlier on Oct. 26 that Byrne would depart next year, leaving it looking for a new CEO as well as a chief financial officer after Mark Bourke said last month he was quitting. Ireland introduced a ban on bonuses and a 500,000 euro pay cap during the country’s most costly banking crisis a decade ago. Shares in AIB have fallen 2.9 percent since the announcement on Oct. 26. The shares were up 3 percent to 4.19 euros at 1436 GMT on Oct. 29.